The British Butler Institute will open onboard Dubai's floating hotel, Queen Elizabeth 2, on January 26, 2019 – welcoming the first students for a 10-day butler’s course coached by some of the world’s most talented butlers. 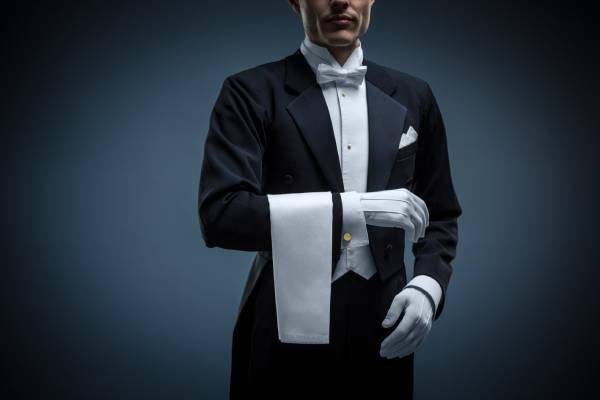 Designed to provide butler administrators, household personnel, hotel front office staff and private jet and yacht crew the advanced knowledge and tools to learn or further develop the art of service etiquette – this will be the first British Butler Institute in the region. Established over 20 years ago, the British Butler Institute is present in 16 locations worldwide and operates in some of the world’s most popular tourism destinations including the UK, Singapore, China, India, Italy and Mexico. Offering a wide selection of courses covering everything from polishing shoes and packing a suitcase, to F&B service etiquette, flower arrangements and interacting with VVIP’s – the institution is set to play an essential role in further enhancing the service delivery for which the region is renowned.